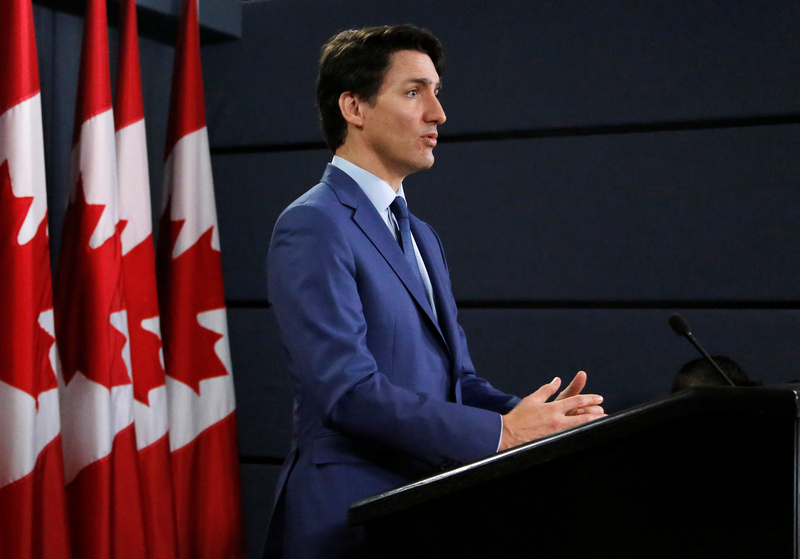 “I think it’s clear under Justin Trudeau that our foreign policy has been set way back. 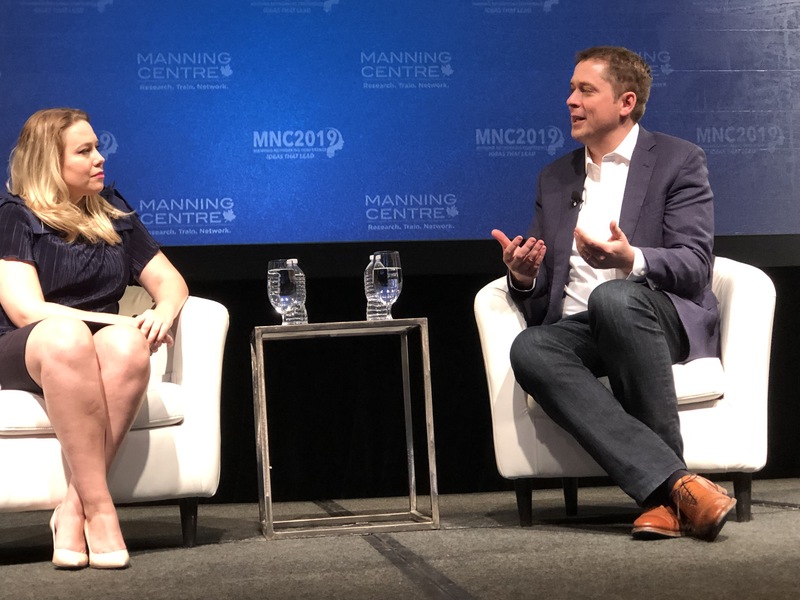 He liked to say when he was first elected that ‘Canada’s back’ — well he’s put us back now after years of disasters on the world stage,” Scheer told an audience of about 1,500 at the Manning Networking Conference on Saturday in Ottawa. Conservative Party of Canada Leader Andrew Scheer (R) discusses Canadian politics with Global News anchor Mercedes Stephenson at the Manning Networking Conference in Ottawa, Canada on March 23, 2019. Daily Caller photo by Janet Krayden. One of those “disasters,” Scheer maintained, was “Trudeau’s trip to India,” a widely scorned diplomatic and trade mission that featured many photo ops in traditional Indian dress. “I don’t think they believe they’re dealing with a serious person,” he said.